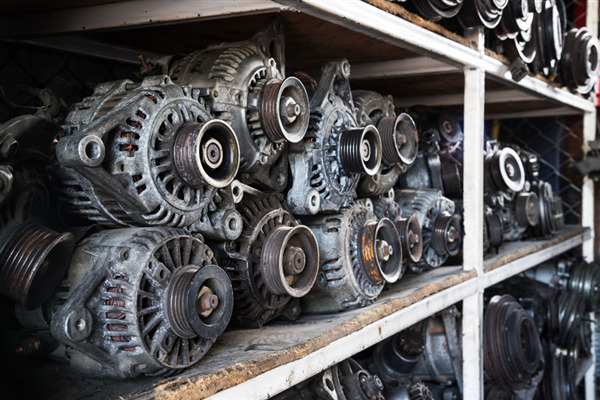 Ace Auto Parts offers used alternators for all types of vehicles. The alternator keeps the electrical current flowing through your car to keep the battery charged. When the alternator goes out, it’s not long before the battery will lose its charge. You may also have problems starting the car, as the engine cranks slowly or doesn’t crank at all. 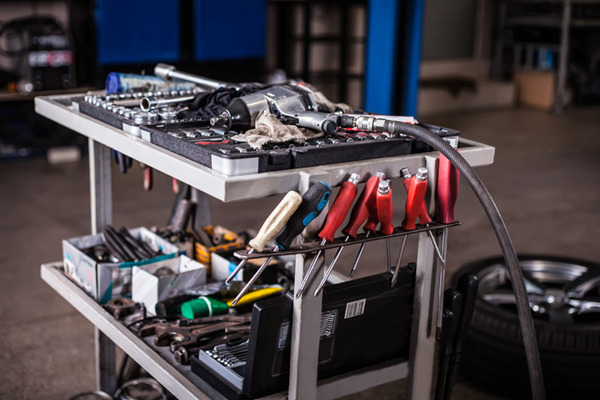 Before you replace an alternator, you should explore other possible causes for your battery going dead or your car not starting. 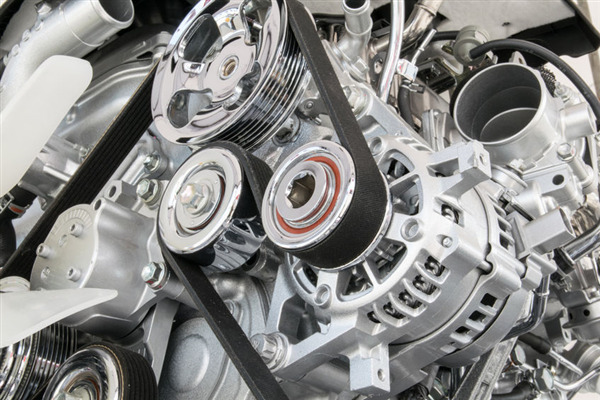 If you decide to replace the alternator, here are some tips to ensure that you are successful. 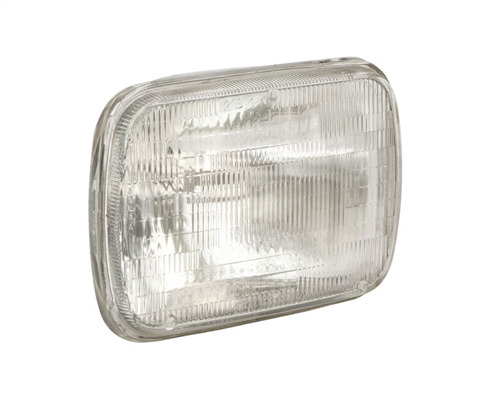 When you bring your car into our service center to have a headlight changed, you may be inclined to want both headlights changed. Although this is considered a standard practice, the question may be, ‘is changing both lights necessary?’ The answer is, no, it’s not required to replace both bulbs. There are some advantages, however, to getting a professional Ace Auto Parts mechanic to change both lights at the same time. At Ace Auto Glass Service, we recognize the value of a quality windshield in your car. 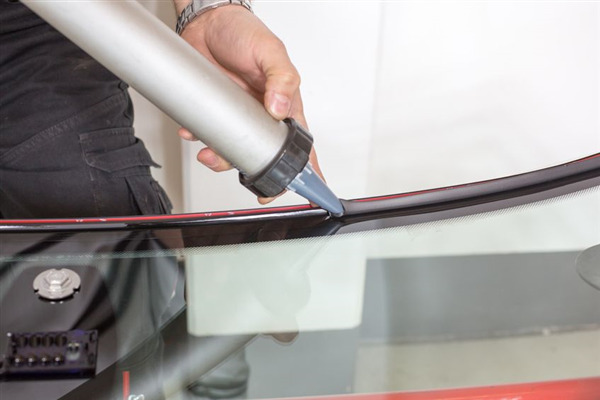 Therefore, we provide a complete line of windshield and auto glass services. Below is a summary of the five main services we provide for both personal and commercial vehicles in Minneapolis and St. Paul. 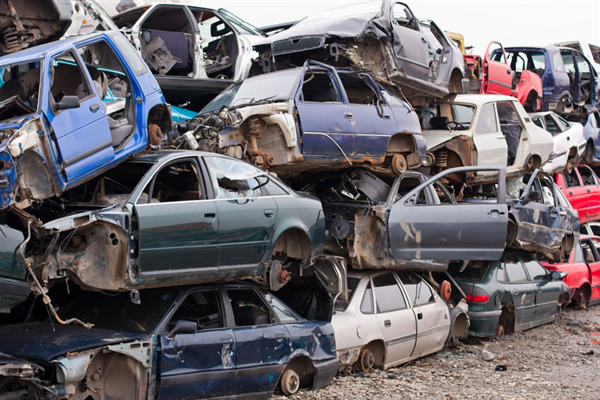 Do you have an old junker lying around the house that you’ve been wanting to get rid of? Let Ace Auto parts take it off your hands. We purchase old cars whether they’re sitting in your driveway or having been out the field for a while. 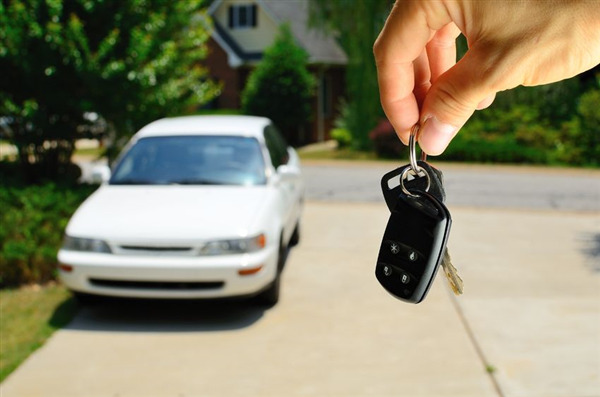 Before you call us, however, we want to provide you with a few tips for picking your car up, so that the experience is problem free. 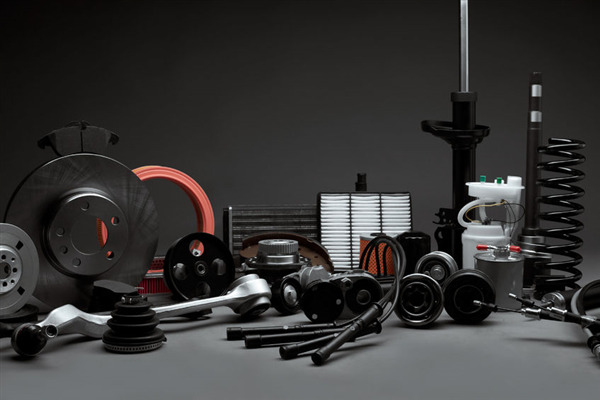 There are numerous reasons why you might need auto parts. Perhaps your current vehicle needs to be improved. Or maybe you have an older car that you want to fix up. 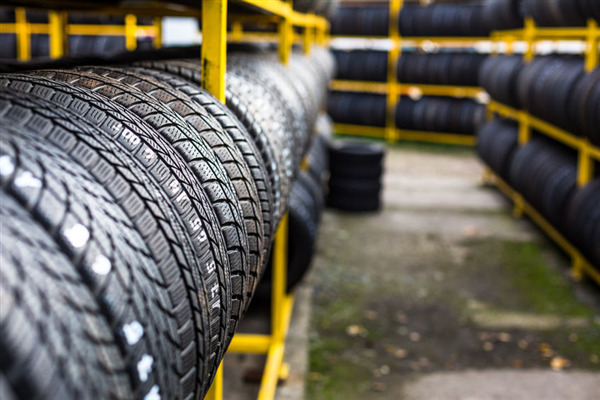 Regardless of why you need them, consider the appeal of buying used auto parts instead of new the next time you have a project.